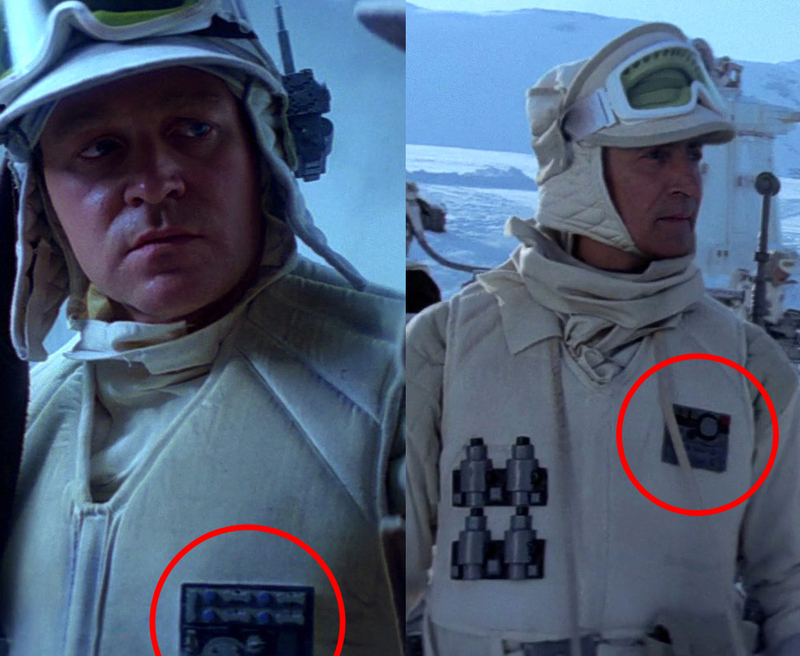 Rebel Legion :: View topic - Hoth Rebel Trench Trooper Rank Badge? 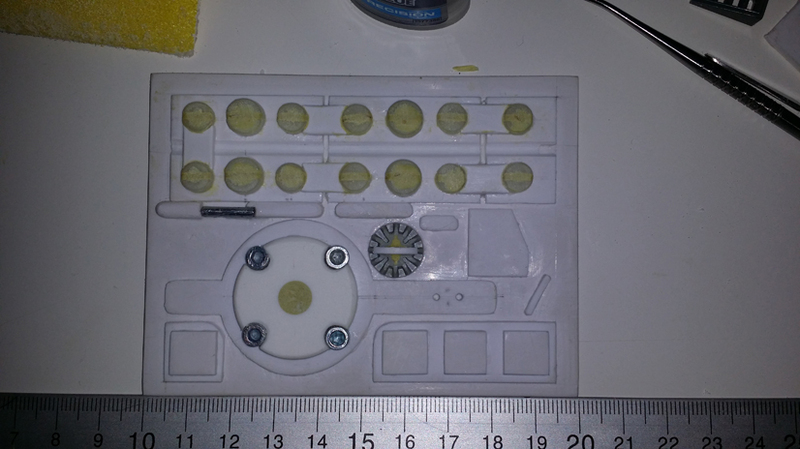 Posted: Mon Apr 13, 2015 8:27 am Post subject: Hoth Rebel Trench Trooper Rank Badge? Which way round is it turned? As I watched the movie I never realized that the same Badge is seen being worn in 2 different ways. I only noticed it as I was looking at "stills" to get the correct design made. Here's a picture showing what I mean. And.. Which way "up" is the correct way? Here's what mine looks like... I've almost got it done.